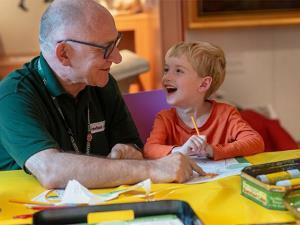 do every week, from handling museum objects to getting creative with a colourful craft activity. There’s no need to book, just drop in. While you’re visiting, follow a trail around the displays, try on some medieval hats or sport some colourful racing silks and ride a Georgian rocking horse.